SQL Server 2016 Reporting Services require Dynamics AX R3 CU12 and an additional KB3184496 hotfix. Otherwise the installation will fail. The typical AX user won’t see the difference between SSRS 2016 and older versions. 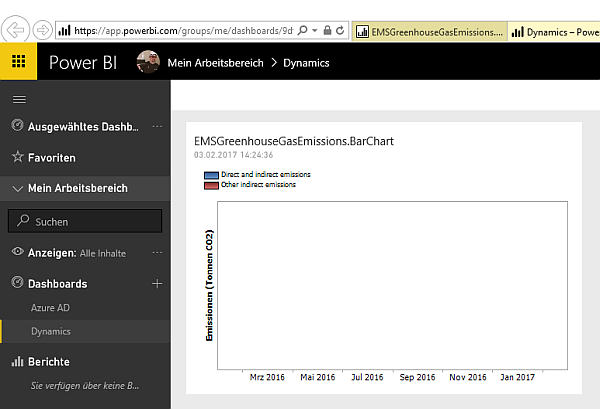 However, there are some features that might be interesting for us AX folks too, namely Power BI Integration. Right now (January 2017) Power BI Integration is not so useful. You can place your Power BI files at the SSRS, which is actually only a better alternative to place the .PBIX file on a file share. However, it is said SSRS will be able not only to store but also to render Power BI files On Premises. This might be interesting for customers who are not willing to use Power BI in the cloud. Right now in SSRS 2016 SP1 you can pin SSRS reports to your Power BI (Online) dashboard. 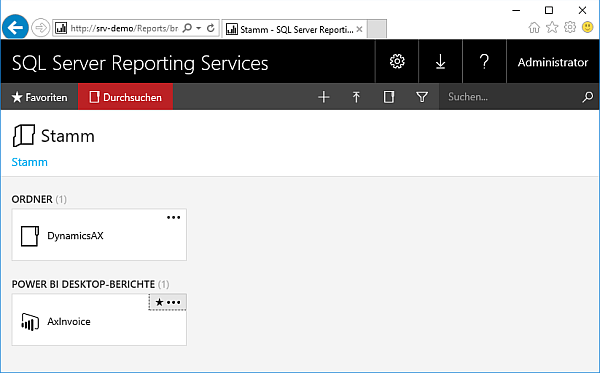 This means, you can integrate your SSRS reports in Power BI. 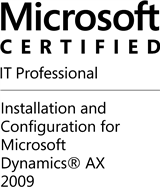 This might not sound very useful for Dynamics AX users. Why should I pin an invoice to a Power BI dashboard? 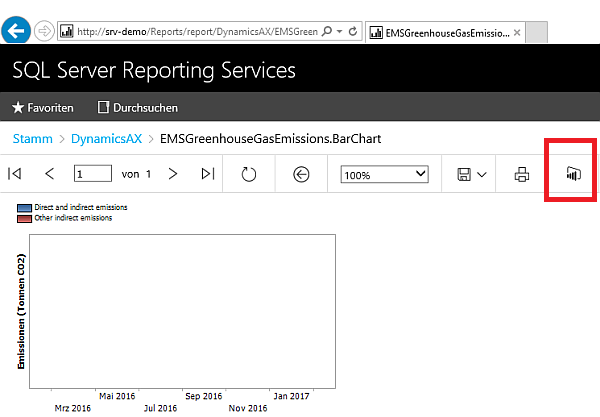 But if a customer is already using SSRS for reporting, this might be a good option to start with Power BI and reuse the existing reports. 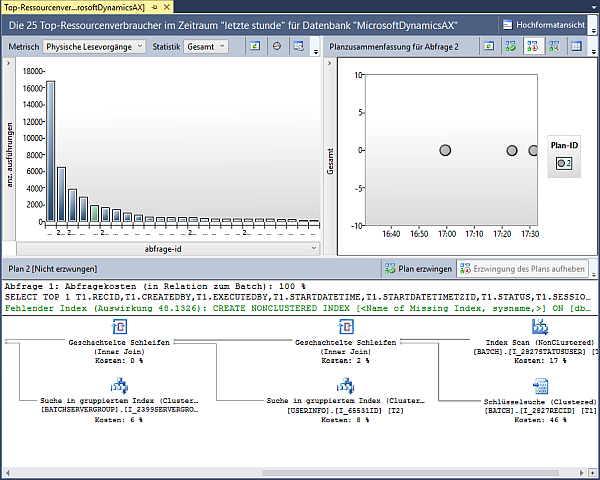 Some Dynamics AX reports with OLAP data source can also be pinned to the Dashboard. This is a very useful feature. All of us are familiar with performance problems reported by some users. The problem is to identify and reproduce the query which performed badly and find the reason. Query Store can be used to store information about such problem-queries, like the SQL statement executed, the used execution plan, etc. In SQL Server Management Studio you can view reports based on execution time, logical and physical write/reads, memory usage, etc.Query Store therefore is a very useful feature in SQL 2016 to identify performance issues. 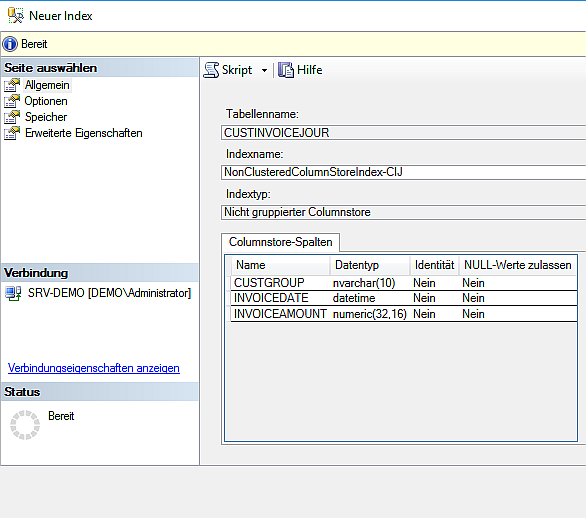 Column Store Indices were introduced in SQL Server 2012 too speed up aggregation queries (e.g. sum). However, CSI hat a lot of limitations and was an Enterprise Edition features till 2016 (non SP). 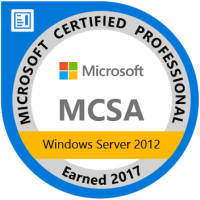 In SQL 2016 SP1 we can now use CSI in combination with Dynamics AX at our customers who have licensed Standard Edition of SQL Server. In contrast to traditional Row Store Indices where records stored in 8 KB pages (e.g. CustInvoiceJour records), CSI store column values (e.g. LineAmountMST) together in 8 KB pages. Therefore aggregation functions can perform faster because less pages have to be read. When executing this query against a Dynamics AX Contoso Demo database, 2158 logical reads were required. The same query now utilizes the Column Store Index to fetch and aggregate the data. The IO statistics show that less reads were required to get the result. The query performs faster than with the traditional Row-Store index. Be aware that Dynamics AX removes the Column Store Index from the database when you synchronize the data dictionary. This might not be such an issues in a production environment. When you deploy a new application version from Test to Live, make sure to recreate all lost CSI. 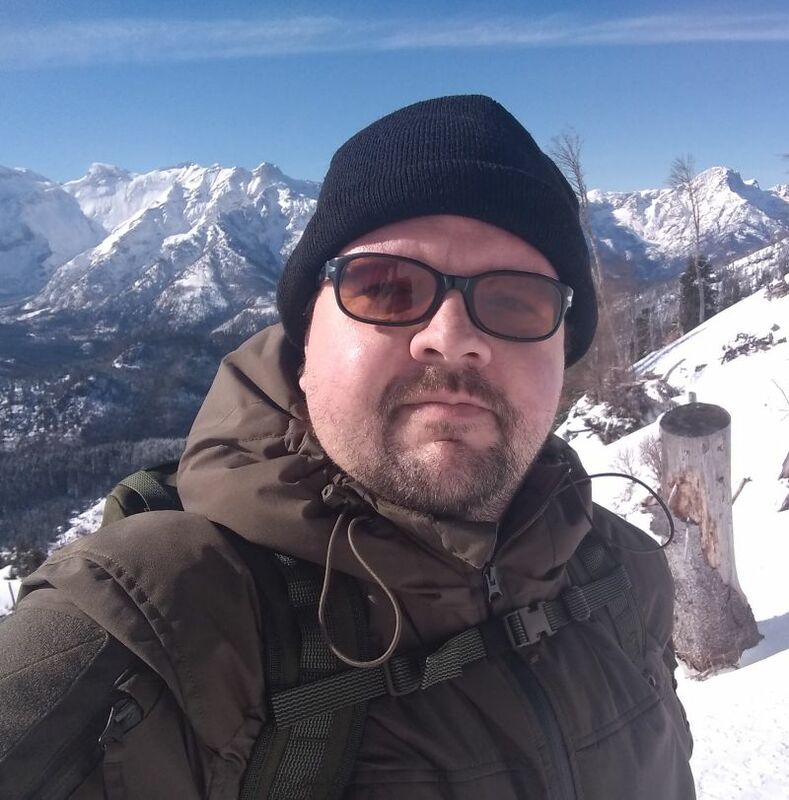 With stretch database you can migrate cold data (aka. existing but hardly not used) from your on premises expensive high performance storage to the cloud. This means you can split the data in large table and move old records in SQL azure. The application doesn’t recognize this split. Only if you query cold data, it will take longer to fetch the result. This sounds good. however there are some very crucial show stoppers. You can’t UPDATE or DELETE rows that have been migrated, or rows that are eligible for migration, in a Stretch-enabled table or in a view that includes Stretch-enabled tables. You can’t INSERT rows into a Stretch-enabled table on a linked server. Any infos you can share on invent* tables and csi? was busy, but did a cu9 merge only for testing. just did a quick test so far, creating csi on inventdim and inventsum, for inventonhand. sql prefered the existing standard ax row index. i hope, i find some more time for testing in the next weeks.